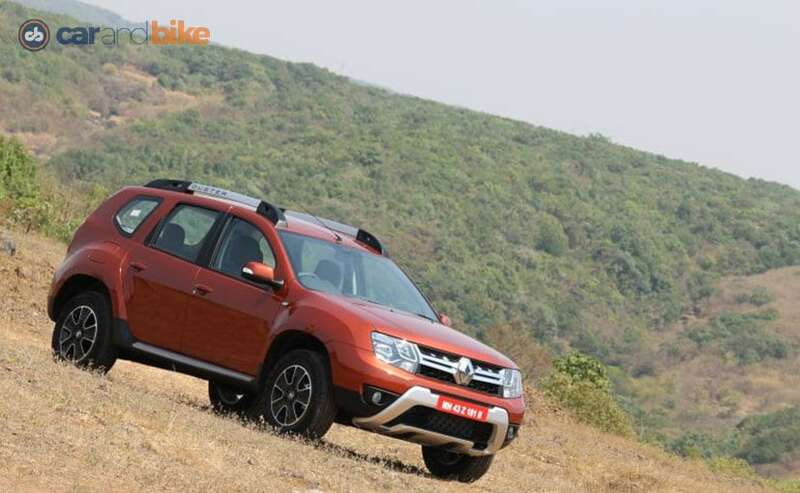 The Renault Duster has had a reduction in prices by up to Rs. 1 lakh. The reason behind the price reduction is a higher content of localisation. The reduced prices are effective from 1 March, 2018. The Renault Duster could be called a success story in India. It is still one of the better-selling models from Renault in India and now the Duster has become even more affordable with the starting price now at ₹ 7.95 lakh. In fact, Renault has announced new pricing for all variants of the Duster, with the biggest price cut of ₹ 1 lakh on the top-of-the-line RXZ AWD diesel model. Renault says that it has increased the localisation on the Duster and decided to pass on the benefits on to the customers. The 2018 Duster petrol range will now start at ₹ 7.95 Lakh while the diesel starts at ₹ 8.95 Lakh (ex-showroom). Speaking about the new pricing on the Renault Duster range, Sumit Sawhney, Country CEO and Managing Director, Renault India Operations, said, "Renault had one of the highest localisation done on Kwid with 98 per cent at the time of launch. We are happy to pass on the benefits to the new Duster customers making it more attractive across the range enabled by our aggressive localisation strategy on Duster as well."